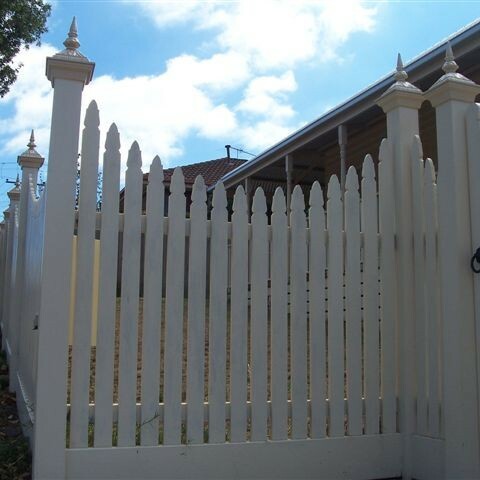 Picket fences and picket fencing in Geelong and the Surfcoast. 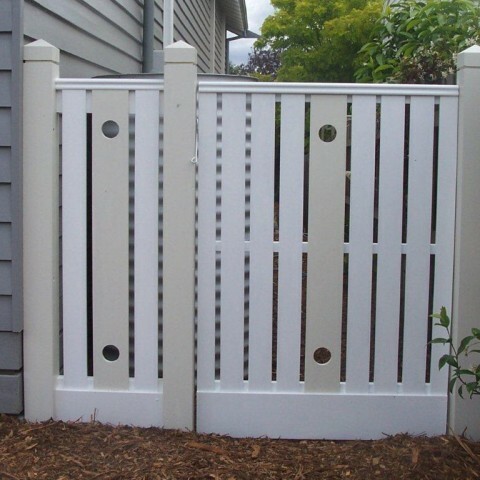 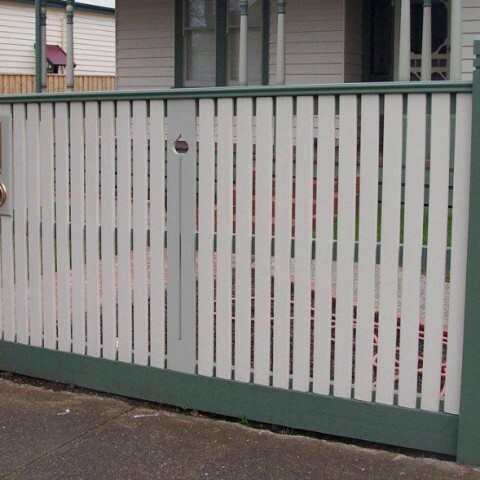 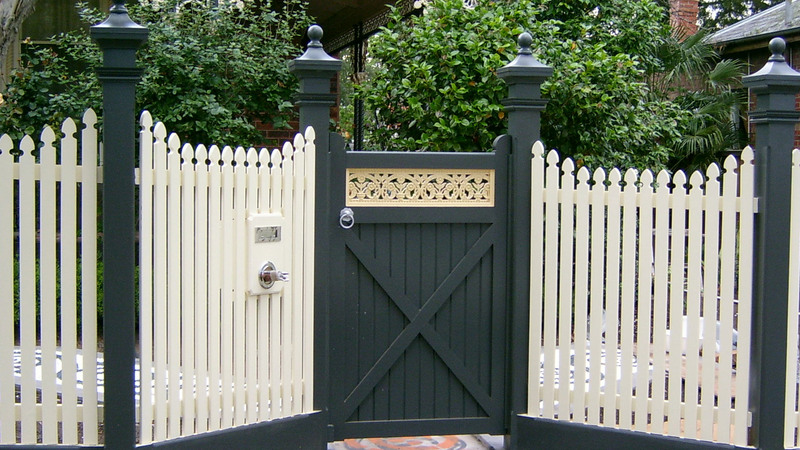 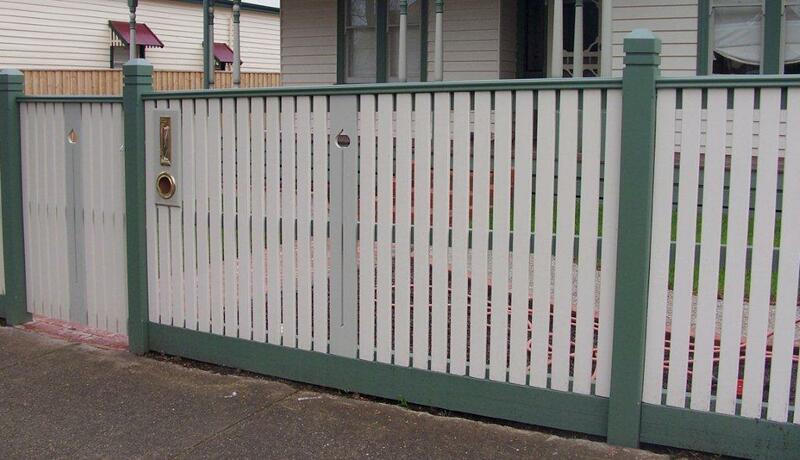 Belmont Fencing provide picket fences to Geelong and the greater Geelong area including the Surfcoast. 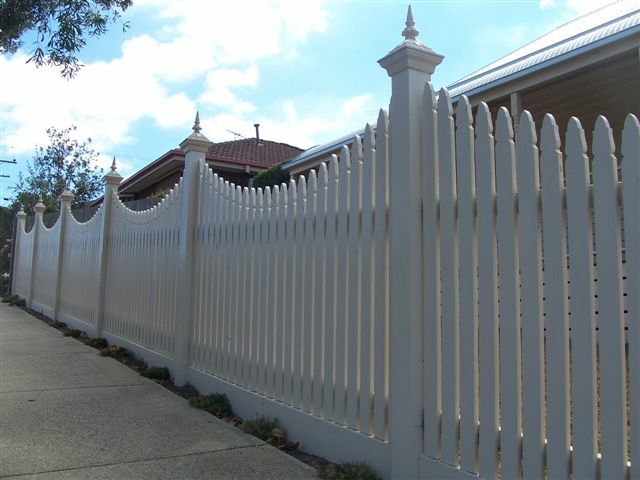 Picket fences and picket fencing would have to be one of the most recognised types of front fencing for urban properties. 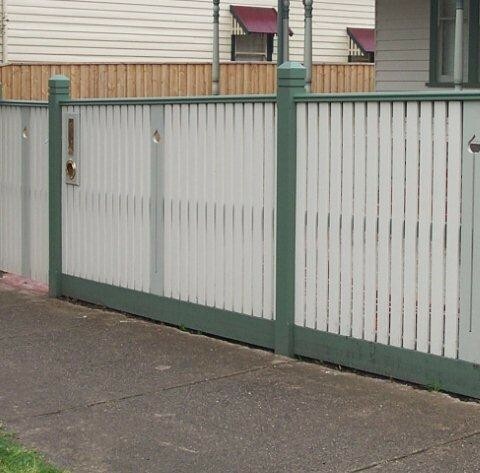 Belmont Fencing picket fences are made from treated pine or cypress pine. 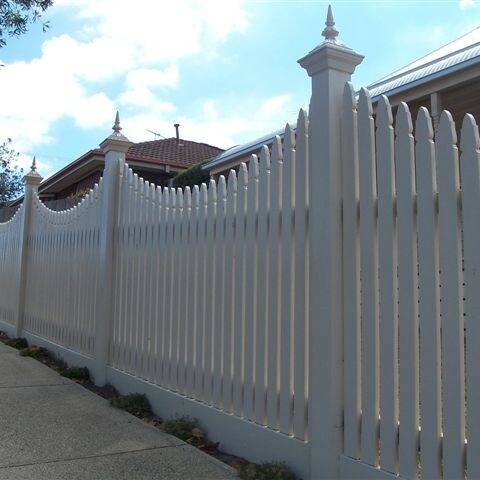 Take a look at our range of picket style products and post capital products to find the right style picket fence to suit your home. 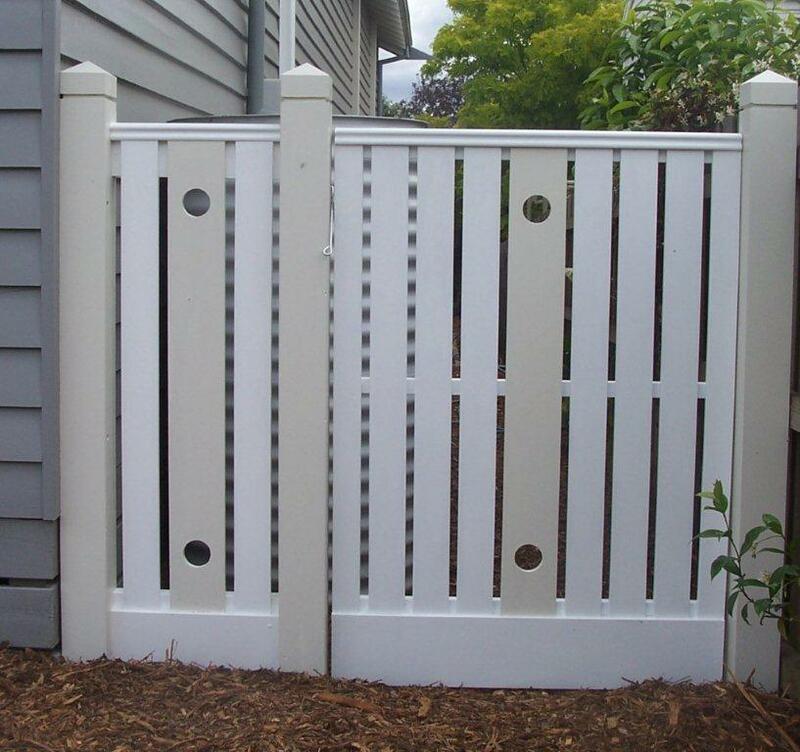 We also have a range of gates that can be matched to suit your picket fence. 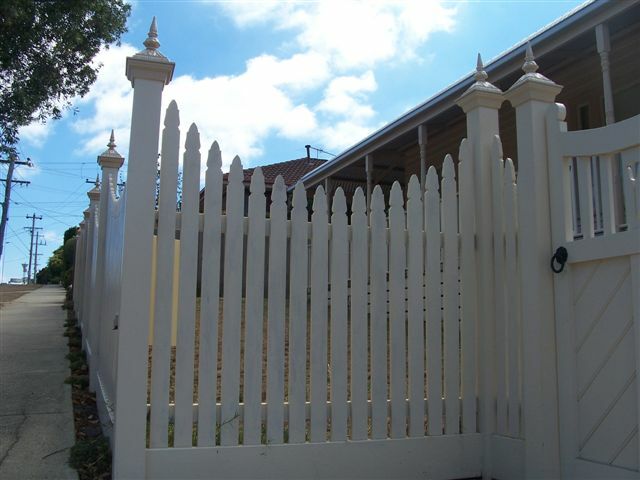 If picket fencing doesn’t suit the the style of your home, we also have heritage fencing or emu wire, lapped and capped paling fencing, brush fencing, screen fencing and poolside fences. 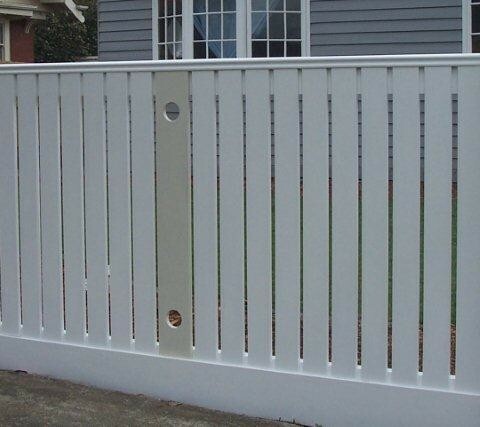 Please complete our online fencing quote form or phone us on 03 5243 0281 for more information.